With an office conveniently located near Deptford Mall and the New Jersey Turnpike on Chews Landing Rd in Laurel Springs, Prate Family Eye Care has been serving the South Jersey area for more than 40 years. 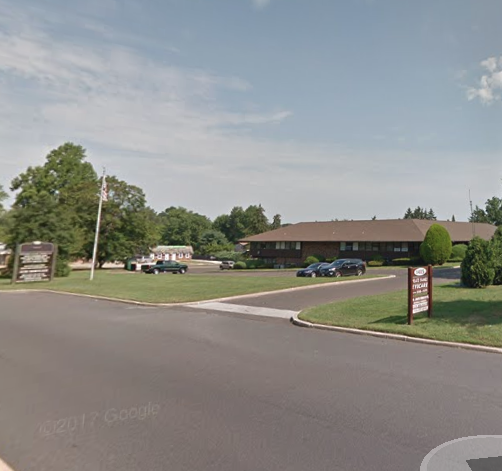 Located only seven minutes from Stratford, patients come to us from Laurel Springs, Gloucester Township, Deptford, Stratford, and the nearby communities of Blackwood, Somerdale, and Runnemede. Check out our hours, map, and contact details – then make an appointment with our eye doctor – or drop by our office on Chews Landing anytime to browse through our large selection of designer eyeglass frames and sunglasses. Take W Laurel Rd, passing Laurel Lake, all the way to Chews Landing Rd. Turn right on Chews Landing Rd. Our office is about half way down the street on the right hand side.